My lovely friend Jessica invited me to attend this event as her plus one and I’m so glad she did as it was such a lovely evening! 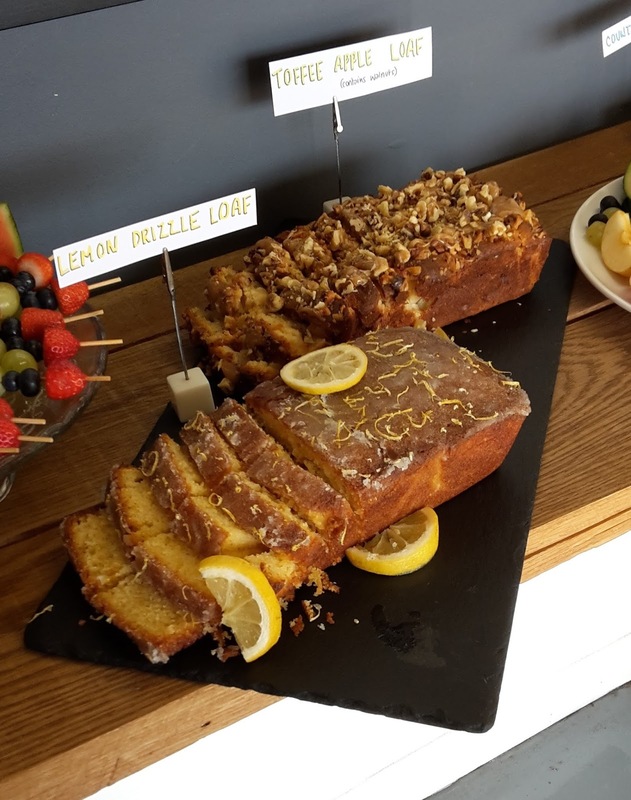 I’ve never been to Cafe 164 before, despite it being just around the corner from where I live and I will most definitely be back as it’s a stunning setting and the cakes were delicious! 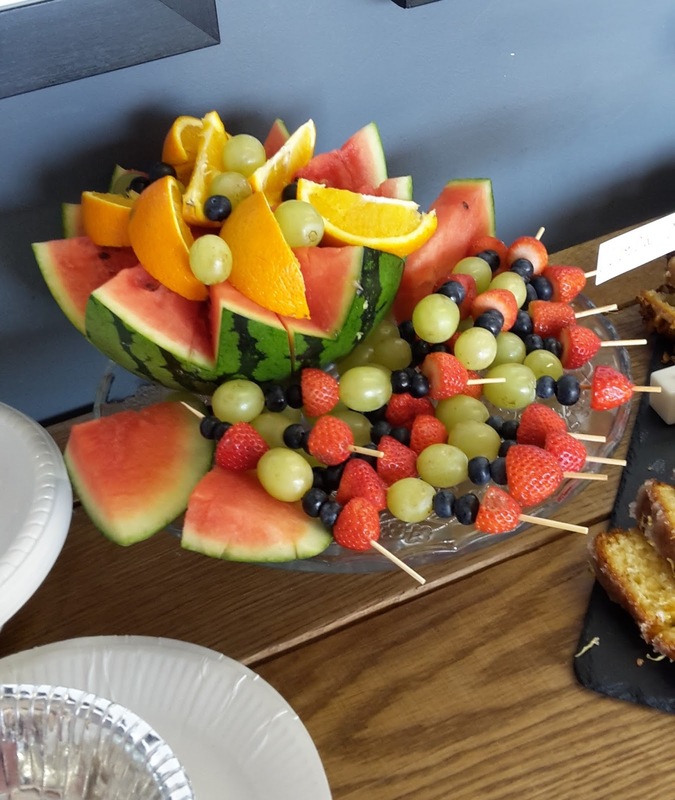 It was like a fusion of home-baked carby heaven with tropical fruit thrown in. Amazing. I first tried bubble tea about 3 years ago whilst on holiday in Berlin. I definitely made a bad decision at the time as I got a strawberry milk iced tea and if I’m honest, I just didn’t really like it. 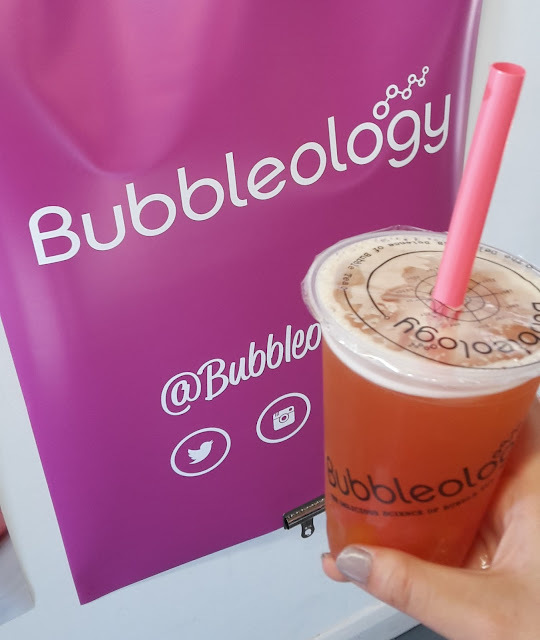 Iced tea isn’t my thing unless it has a really strong flavour and luckily Bubbleology bubble tea is just that. They’ve just opened up in Trinity (if you go in through the entrance next to Topshop it’s on the left) and I think it’s definitely a novelty that the shopping centre has been missing. Bubble tea is quite literally tea with bubbles in it. 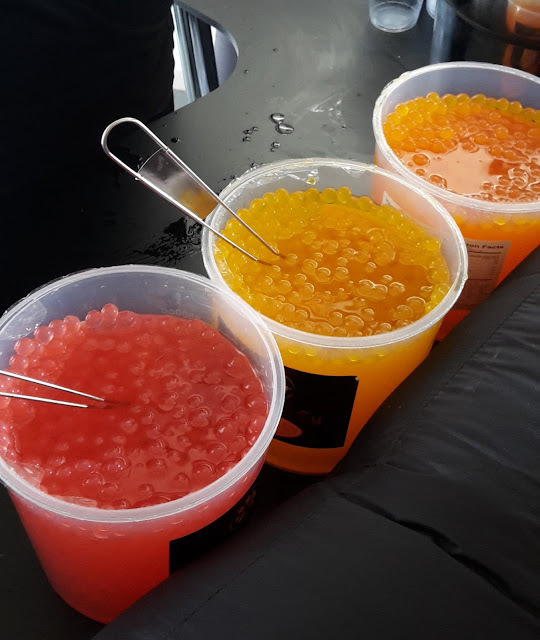 If anyone remembers the bath pearls that The Body Shop used to do, imagine little sweet versions of those when it comes to consistency. The outside bit is squidgy and they pop in your mouth, releasing a sweet flavour – it takes a bit of getting used to but they’re not unpleasant! All of the teas are handmade to order and tasted to make sure it’s delicious which is reassuring to know! The drinks are all tea-based (the ones we tried were based on jasmine tea) but the flavourings are added, then the balls. Unlike what you’d imagine, the balls don’t actually dissolve to release the flavour. On the night we could pick and mix our flavours so I went for Strawberry and Passionfruit which was very sweet but absolutely delicious. 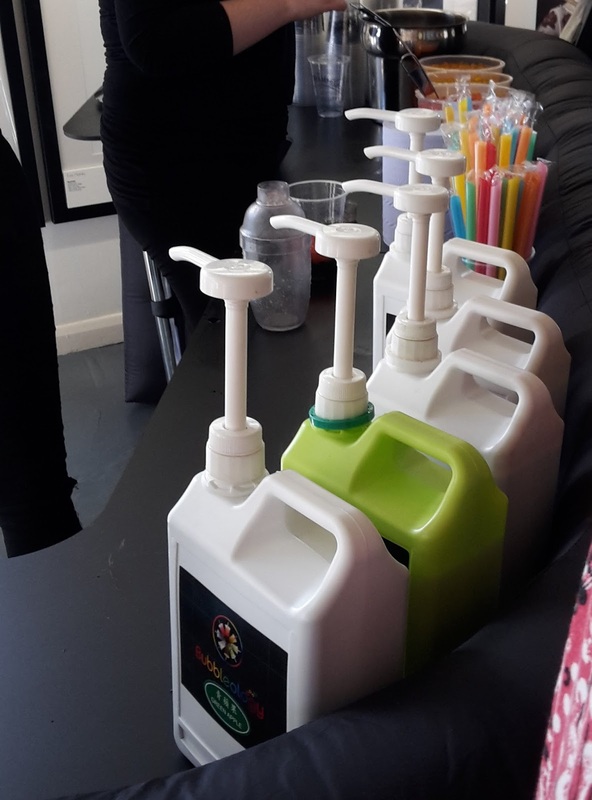 I love refreshing fruit drinks and as they’re tea-based they don’t taste of artificial sweeteners, they’re a lot smoother and more thirst quenching. All in all, it was a really fun evening and I got chance to sit and chat to Lucinda, Jessica, Danielle and Danielle’s friend Kirsty. These kinds of evenings are the ones to live for in the summer – they’re a bit spontaneous, something different, something new and all in fantastic company! I love Bubbleology, I always go to the one near Soho when I'm in London and I just found out today they're opening one in Meadowhall!